Netflix’s sports drama High Flying Bird is exactly the film you expect from Academy Award winning director Steven Soderbergh (Traffic). 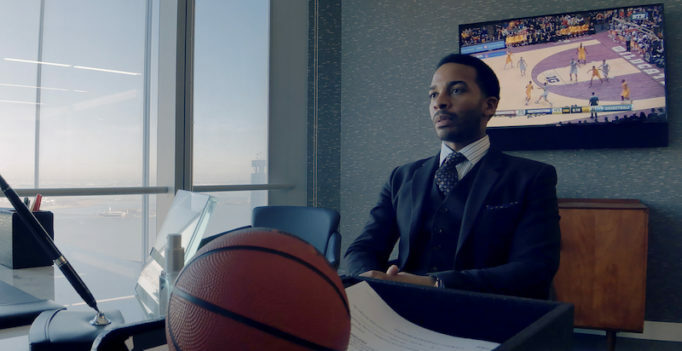 Using the experimental “look” of last year’s underrated Unsane and the foreboding “feel” of Contagion, High Flying Bird gives a fly-on-the-wall perspective of a sports agent (André Holland) as he senses fast-forming cracks in his career during an NBA lockout. 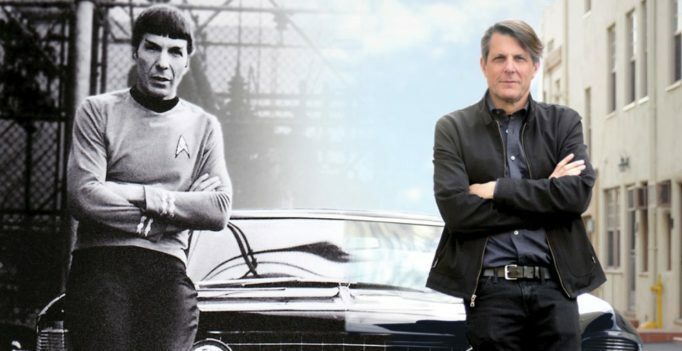 Do you remember that episode of CBS’ The Big Bang Theory when Sheldon was excited to be interviewed by Leonard Nimoy’s son Adam for a documentary about the Star Trek actor? 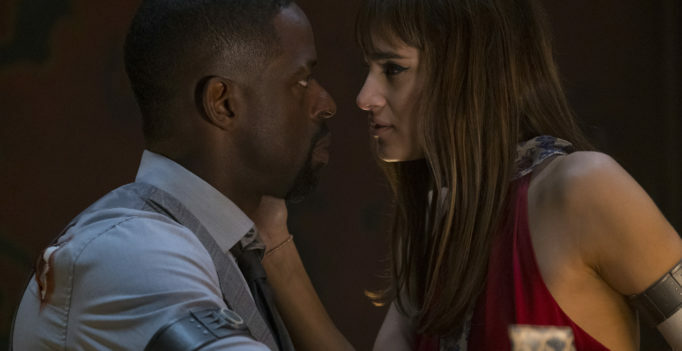 It turns out that the film was real and not just another sitcom subplot.